Taliban captures first major Afghan city since 2001. Afghan militia forces standing with their weapons in Kunduz on May 23, 2015. A troubling sign for the U.S.-backed government of Afghanistan on Monday, as Taliban fighters captured the northern city of Kunduz, the first major Afghan city to fall to the Taliban since 2001. 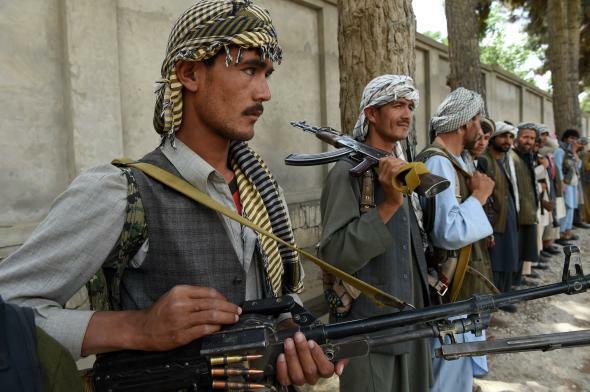 The provincial capital has been under attack from Taliban militants for months, so that the early morning advance was so thoroughly successful, in a matter of hours, came as a surprise to Kabul and its Western allies.